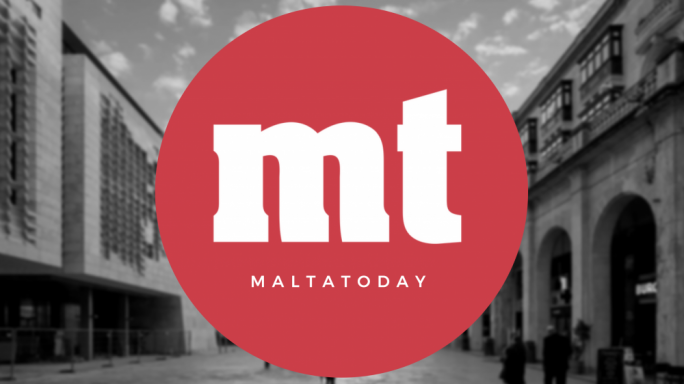 Recent events appear to suggest serious problems for Malta’s parliamentary Opposition. The PN can no longer hide its deep internal rifts; and our most recent survey suggests the chasm faced by PN leader Adrian Delia is so wide, that the 2019 European and local council elections might even wound the PN’s very survival chances. This forces us to confront a scary prospect facing Malta’s democratic future. Prime Minister Joseph Muscat currently presides over a popular government, with a weak Opposition that cannot muster a political alternative to Labour; and where even civil society movements seem unable to free themselves from partisan influence nibbling at the edges. On the policy front, Muscat has been painfully prising apart the PN with his secularist approach on so-called “civil liberties”, relying on identity and social issues as the main demarcation between the two parties. On divorce, LGBT rights and now IVF, the PN’s conservative patina and historical roots with Christian-democracy have found it wrong-footed at every step. Moreover, the PN finds itself swept away by Labour’s usurpation of its once traditional stomping ground. In courting business, Labour overcame the PN’s past problem with inertia, employing widespread planning deregulation (with deleterious effects for our urban and rural fabric), focusing on the construction and financial services industries. Today, the party of work is also the party of business. The question staring at observers of Malta’s political landscape is how the PN, or any form of opposition, can respond to this hegemony when Labour appears to have pulled the carpet from beneath the PN’s feet. It has to be accepted that the Maltese are not inimical to Labour’s neoliberal drive, with an island-nation that generally supports expansionist policies and dislikes limits on employment or spending: construction, viewed as a main investment opportunity for both big and small savers, is a case in point. Even on social welfare, Muscat’s social democratic formula fits in well with “the system”. When extending the welfare state with top-ups for the least well-off or unemployed, these often come on condition that benefit claimants must also be in employment. In this sense, reducing dependence on the State is simply enough a concept. But let’s not forget that it legitimises a long-held prejudice against vulnerable groups (one recalls various missives by politicians against single mothers), where their right to social benefits tends to be resented by taxpayers and employers (the latter enjoying a slow growth in salaries, apart from having opposed increase in minimum wage). Muscat is an excellent analyst of the Maltese political game: so when he pledged to restore time in lieu for public holidays falling on weekends, he could rely on popular support by dismantling an unpopular ‘austerity’ measure imposed by the Gonzi administration. A superficial analysis of Maltese society should be able to show us who the losers in Muscat’s political and economic strategy are. On the one hand, there are those of us who resent the cloud of suspicion that still hangs over the Labour administration since the Panama Papers scandal. Post-Panama, everything under Labour is conditioned by the suspicion of governance gone to the dogs. 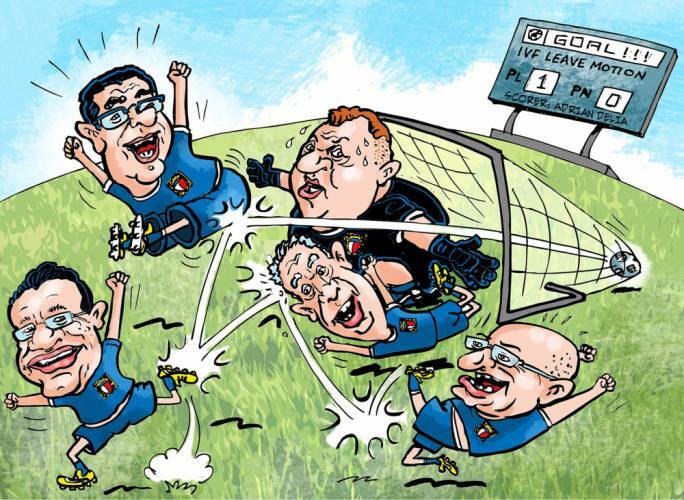 But to be able to advance a good governance agenda, the PN – or any other opposition party – cannot be seen hunting with the hounds and running with hares. Will it ideologically resolve to oppose the IIP; to reform Malta’s unfair citizenship rules and promote modern legislative frameworks for good governance and citizenship; to be fully transparent on party financing; and to not compromise themselves (as in the Seabank fiasco)? On the other hand, the adoration of Malta’s services sector at the expense of ordinary workers has to stop. People whose salaries are not increasing at the same pace as those of value-added economies, such as gaming, must be addressed: especially with the increase in pressure from the housing market. The IMF last week warned of housing prices entering “modest overvaluation territory”. In a nutshell, the property and construction industry is benefiting from low-income labour from overseas, a large data gap that robs property buyers of information on pricing, overvaluation from the IIP gold rush and from higher-than-average salaries for foreign workers: all of which influence higher rental pricing in particular areas. Added to this is the need for higher-quality social housing inside every Maltese town without exception, or financial incentives for homeowners that make their property available to low-income households; but also radical measures that benefit low-and middle-income earners, environmental measures that prevent the gobbling-up of ODZ and reduce traffic – why not reduce dependence on private transportation by nationalising a well-financed and timely public transport system for the nation, for instance? If an Opposition party is to fight Labour’s growing supremacy, it has to solve the problems of deregulated planning and financial services; unequal income and wealth distribution; to ensure full respect of human rights and of asylum seekers; clean up its own ranks from embarrassing elements that undermine any policy on good governance; and start talking about the environment with a mission to restore a bias in favour of the green agenda. But then again, does the PN have what it takes to offer this kind of political alternative?